Home»Best»TOP 5 Most Affordable Trucks 2019 – Best Performance on a Budget! Looking for a new truck? If you haven’t decided which truck you are going to buy, we can help you. 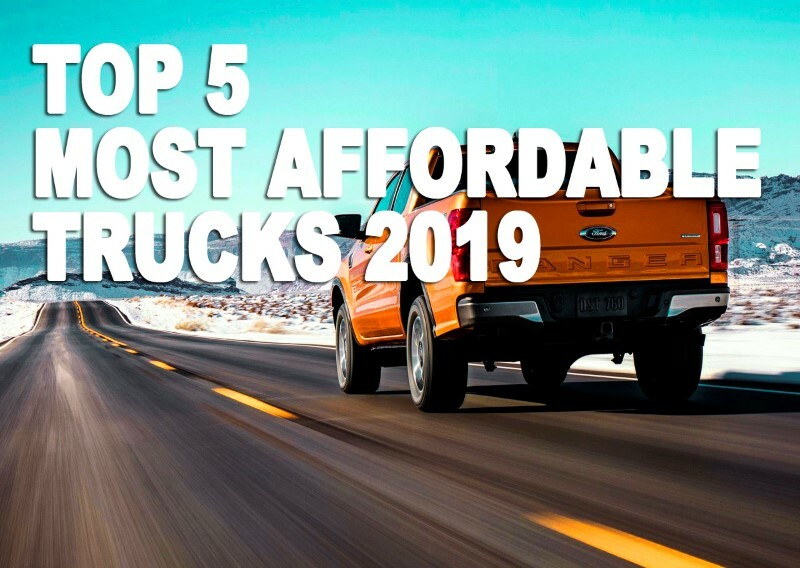 Below we have a list of most affordable trucks 2019. We will tell a brief overview of those trucks, including exterior, interior, engine, price, and release date. Alright, without further ado let’s see these trucks. 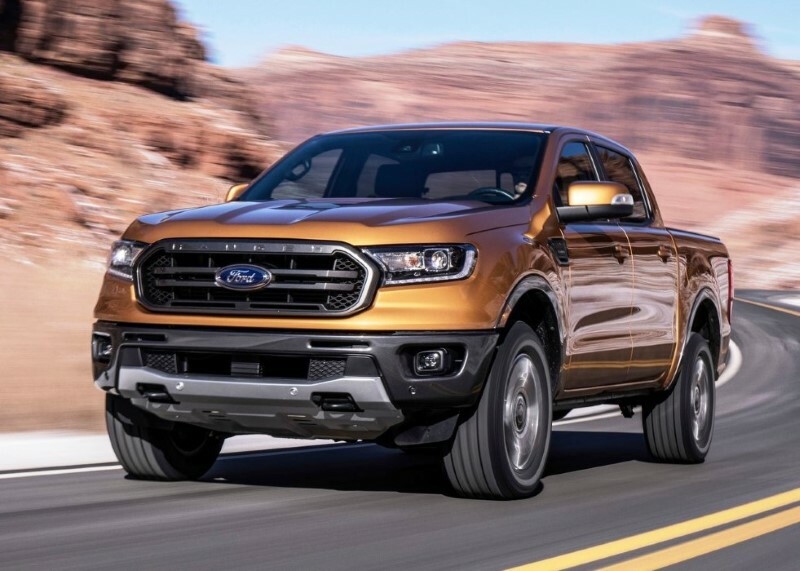 The first one among most affordable trucks 2019 is the 2019 Ford Ranger. The Ford Ranger has not entered the U.S. market for a long time. The 2019 Ford Ranger will mark the lineup’s return. To accommodate the U.S. market, the 2019 Ranger is adjusted for the U.S. market. While it is adjusted in that way, it still resembles its overseas counterparts. That’s right, beneath all those U.S-targeting specifications there are an entirely-boxed frame, Dana axles as well as a special suspension. Up front, the 2019 Ranger will have a restyled front bumper and a new front grille. The wheel design is updated as well. Lastly, the tailgate part is improved. Now, it doesn’t require a lot of force to open or close. Until now, there is no detailed information about what kind of engine the 2019 Ranger will use other than the 2.3-liter, four-cylinder EcoBoost engine. This engine will be paired with a 10-speed auto transmission gearbox. While the several 2019 Ford vehicles will be released in early 2019, the Ranger is not one of them. There is no official statement regarding the price, either. That said, we expect the new Ford Ranger will be sold at $25,000 range. 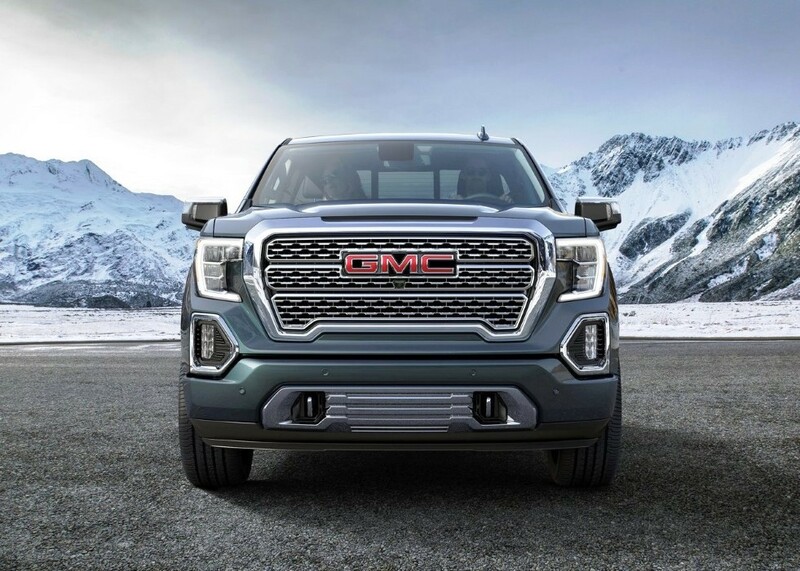 Next in line is the 2019 GMC Sierra. The new Sierra comes with a new styling and a wider, boxy look. The interior will receive the most redesigns. For instance, it will have a lot more premium materials, extra head and legroom and a higher seating position. Speaking of the engine, it seems the new Sierra will come with three engine options. The engines are 4.3-liter V6, 5.3-liter, and 6.2-liter V8 engines. While these engines are not the most environment-friendly, the two V8 engines have been improved in terms of fuel economy. There is no detail information regarding the power of these engines but you can expect they are more than capable of handling daily driving. Currently, the release date and price is unknown. As far as we know, the new Sierra will enter the market this autumn. As for the price, we expect it to be a little bit more expensive than the current model. We expect the starting price for the 2019 model to be around $21,000. 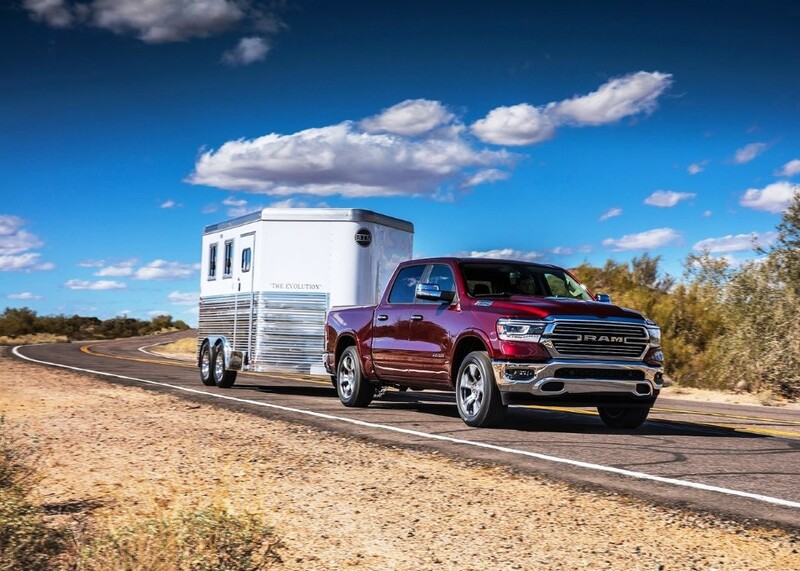 The 2019 model of Dodge Ram 1500 is also one among most affordable trucks 2019. Let’s talk with its appearance. The styling of the Ram is redesigned. It has a fresher look with a new logo design, lighter weight as well as bigger brakes. Inside, the interior is not only roomy but also offer comfort and more available features. As for the engine, there are two engine options: a 3.6-liter V6 and a 5.7-liter V8 engine. The V6 engine is able to generate up to 305 horsepower while the V8 engine can generate up to 395 horsepower. The 2019 Dodge Ram 1500 was released in March. The starting price for the new Dodge Ram is around $33,000 for the base trim and up higher trim levels. The 2019 Colorado will get an updated look as it has to offer something new if it were to compete against a legend such as Ford Ranger. While a redesign is imminent, it isn’t likely that the new Colorado will bring too many new features. Under the hood, the new Colorado will be powered by an inline-four engine capable of generating up to 200 horsepower with 190 lb-ft of torque. This engine will be more than capable to handle daily driving. There is also a rumor that stated there will be an all-new, 2.7-liter, twin turbo 4-cylinder engine for the 2019 Colorado. However, it is still uncertain. If this rumor is true, this is not something surprising given that the 2019 Colorado must compete with the 2019 Ford Ranger. The release date and price has yet to be announced. We can expect the new Colorado to enter the market soon. As for the price, it should be not too different from the current model. We expect the starting price to be around $21,500. 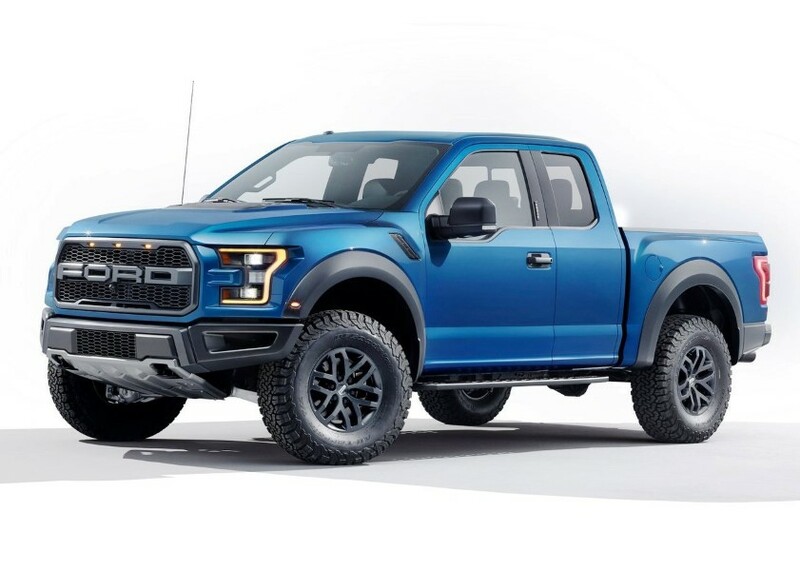 Finally, the 2019 Ford F-150. The F-150 has been one of the top options for many Americans for decades. 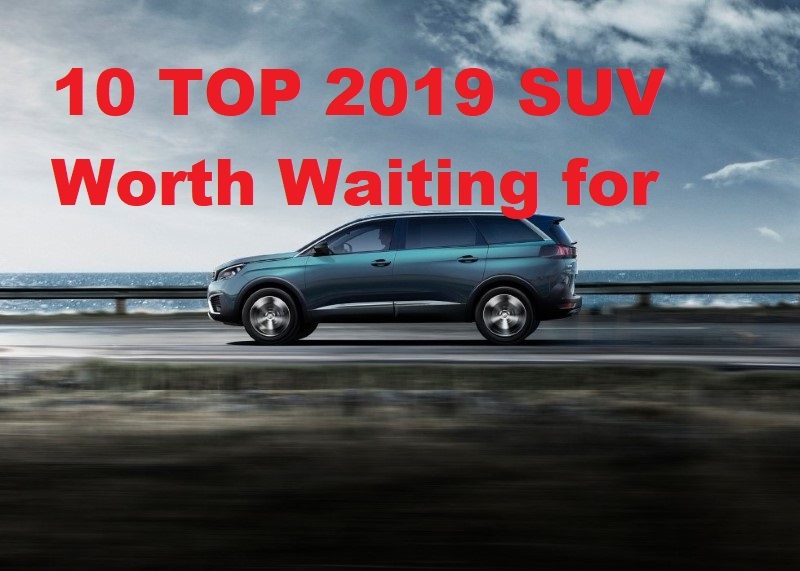 The trend is likely to continue for 2019 with the 2019 model. While the 2019 model is new, it seems that it will not get a major redesign. The reason is that the lineup has been redesigned last year. That said, you can expect a tough, interactive and capable vehicle from the new F-150. Under the hood, the new F-150 will be powered by a 3.3-liter V6 engine which can generate up to 290 horsepower with 265 lb-ft of torque. Ford also announced that there will be other engine options, including a 3.0-liter turbodiesel V6 engine. The new Ford F-150 will be released soon. There is no announcement regarding the price but we expect the starting price will be around $30,000. While there is no official statement about the release date and price. However, we expect it to be around the same as its predecessors. The starting price should be around $21,000, which means it will be one of the most affordable trucks in 2019. It is likely that the new Silverado will enter the market this autumn. These are the most affordable trucks in 2019. 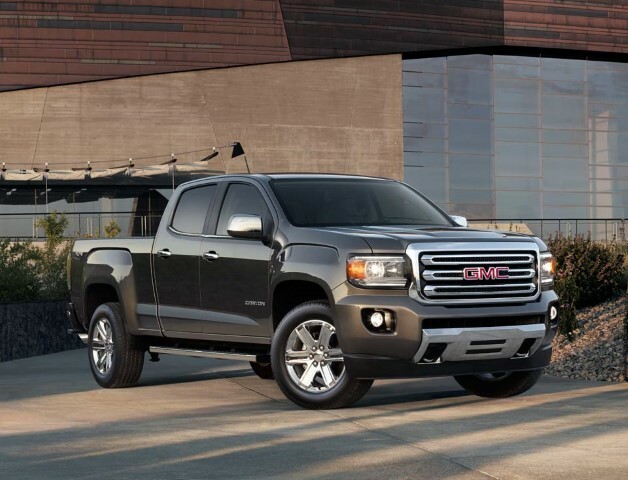 These trucks have their own specifications, which may or may not fit your situation. To get the most fitting truck you must know what you are looking for in a truck first. For instance, is your main concern fuel economy? Or perhaps it is handling and steering? Of course, only you know the answer. So, what do you think? Which one of them picks your interest most?